JAIF is pleased to announce that its 52nd Annual Conference (AC) will be held at the Tokyo International Forum on April 9-10 this year. 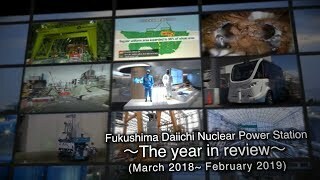 We invite you to be part of the flagship event of the Japanese nuclear industry that has been in existence since 1968. 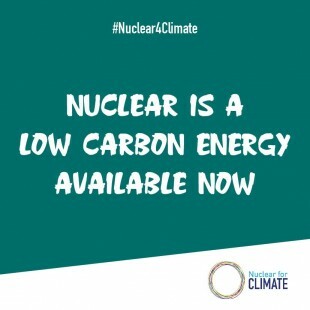 In Japan’s Strategic Energy Plan, issued in July 2018, nuclear energy is positioned as an important base-load power source. This year’s JAIF AC titled “Tapping the Full Potential of Nuclear Energy” will be an opportunity to address from a broad viewpoint what is needed to tap nuclear energy’s potential to the maximum. 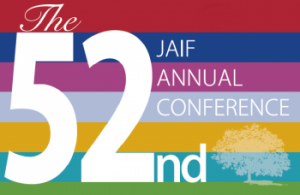 Make sure to bookmark JAIF AC website (https://www.jaif.or.jp/52nd-annual/en/index.html) for further updates and information on registration (to be announced soon).